Heads up if you had tickets to go to the Mets game tonight! 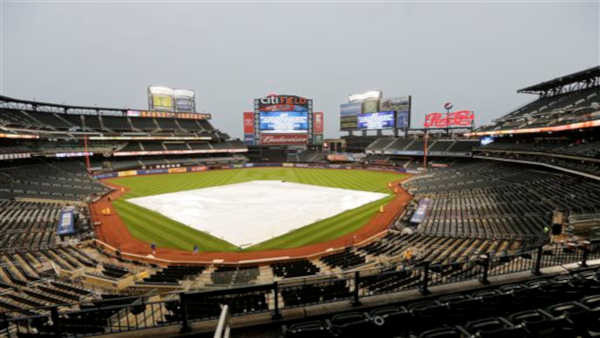 Friday's game against the Nationals has been postponed by rain. The teams will play a day-night doubleheader Saturday. Tonight’s game has been postponed. It will be made up as part of a separate admission doubleheader tomorrow. More details to follow. The first game will start at 1:10 p.m. and the nightcap will be 7:10 p.m. The Mets went into the final weekend of the season at 89-70, tied with the Los Angeles Dodgers, who they will meet in the playoffs next week.